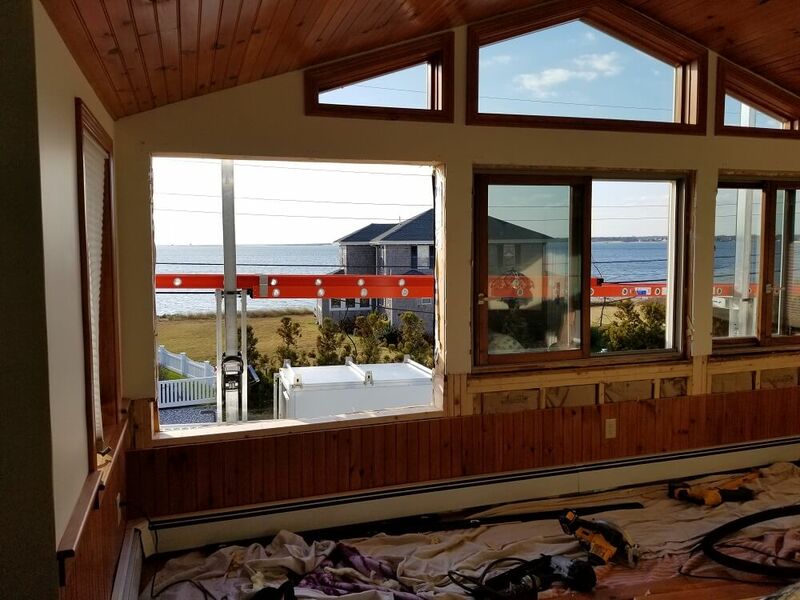 Mario’s Roofing was in Cape Cod this past week and provided Yarmouth MA homeowners with some custom made windows!Mario’s used Harvey Tribute fixed triple pane picture windows. 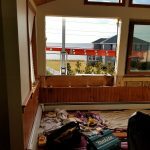 These three windows were custom made! 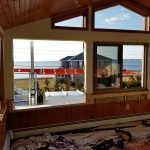 These special windows were needed because this seaside home actually had an addition completed on the second floor. 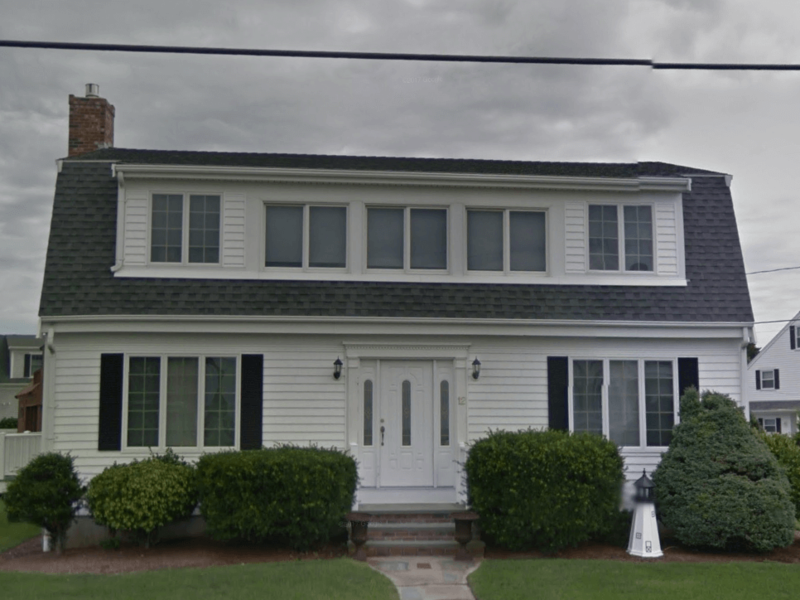 You can see from the before and after pictures to the right how different the house looks today. 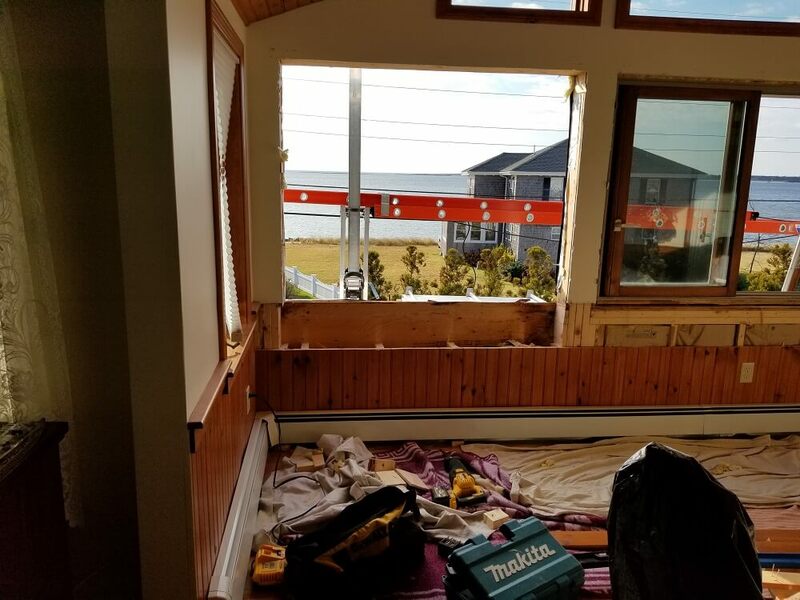 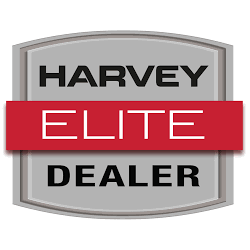 Harvey produces amazing windows and along with our skilled contractors, these homeowners have windows that will last for a long time to come.